Below you will find commonly asked for forms. The Registration Form and Automatic Payment can be completed through our Parent Portal accessed on the homepage of our website. Please call our front desk with any questions. Use this form to register for any classes, camps, or teams. 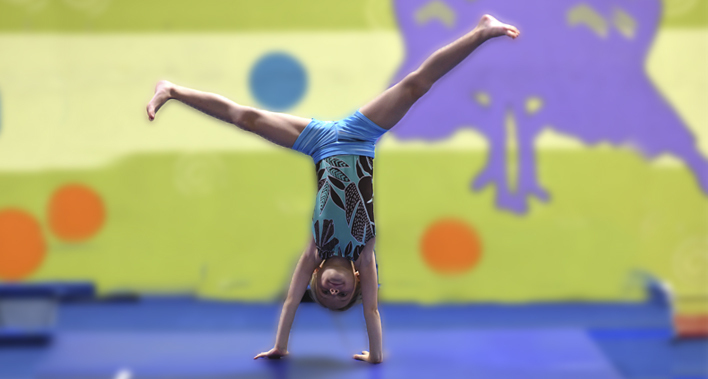 This form outlines the rules and policies of participating in any classes, camps, events, or teams at Gold Star Gymnastics. This card is required to officially withdraw from any class or team.